A voice holds a multitude of information; from it comes information, tone, and refined SEO capabilities. Yes, the last bit listed is caused by a newly popularized use of Google Voice Search. Although this service originated back in 2012, the use of the service did not begin to become widely used until the past few months. 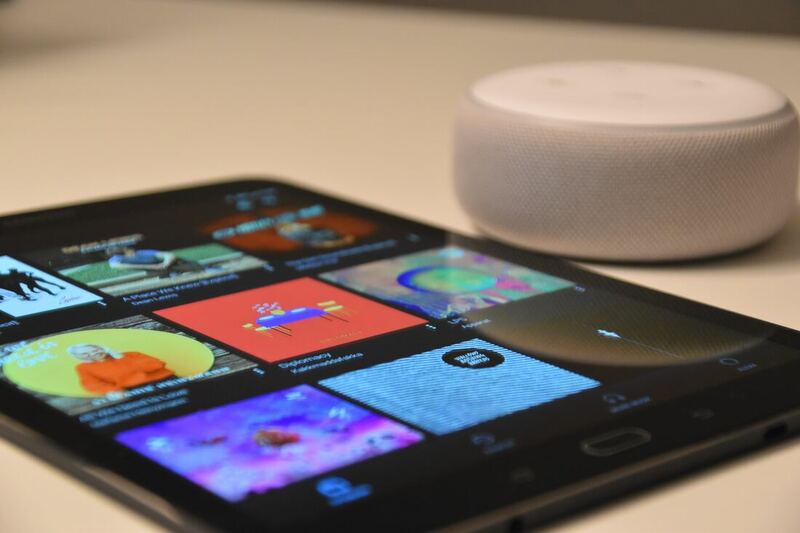 The increase is due to more purchases and usages of Google Home and Amazon's Alexa units within consumer homes. This newfound use of voice search has altered the capability and dynamic of SEO, or search engine optimization. How is it that using our voices change the way we search? Not only is it how we ask the questions, but also what we are searching for with our voices. The phrase used 22% of the time follows an inquiry with "near me" and assists consumers in finding and choosing small businesses around them for the services they are searching for. 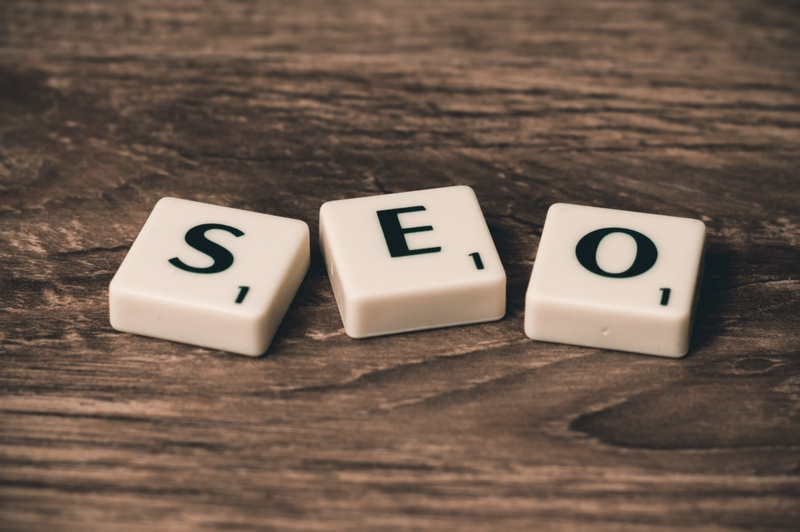 The continued use of proper SEO keywords such as Adwords and other tools helps these small businesses become noticed and listed by these voice controlled systems. Voice search is also changing the dynamic of SEO by straining the importance on a fast load speed for mobile webpages. The ability for a business website to be compatible with mobile devices can be the difference between grabbing and losing a customer. The ideal speed for a page to load is under five seconds, any longer and you risk clients leaving your page. Keeping your website and SEO up to date and compatible with multiple devices helps your business continue to look professional to clients. As technology advances, your business should too! If you are a business owner, feel free to contact our team today with any questions about SEO, page load speed, or any other marketing questions! A global outage of a reliable source of news, engagement photos, and memes was cause of panic this month. Yes, we are talking about the Facebook server error that caused everyone to flock to Twitter and tweet an uproar. While some were not bothered by the largest social media platform coming to a halt, there were some that did not hide their frustration with the company. Social Media is, undoubtably, a powerful resource and we have become reliant on this platform to be readily available to us. Facebook itself has adapted and grown since it was created in 2004, and most of us have grown up alongside it. For businesses who rely on social media reach and engagement to fuel their income, this outage was more than a frustration, but a dip in their income. That is why it is so important for a business to have an account on each social media platform that is updated regularly to keep their business relevant and engaging. If you own a small business and are thinking about making a reach onto social media, Creative Consulting is your best choice in all things Digital Marketing! If you have any questions about social media, graphic design, SEO, or any other aspects of marketing, reach out to our professionals today! 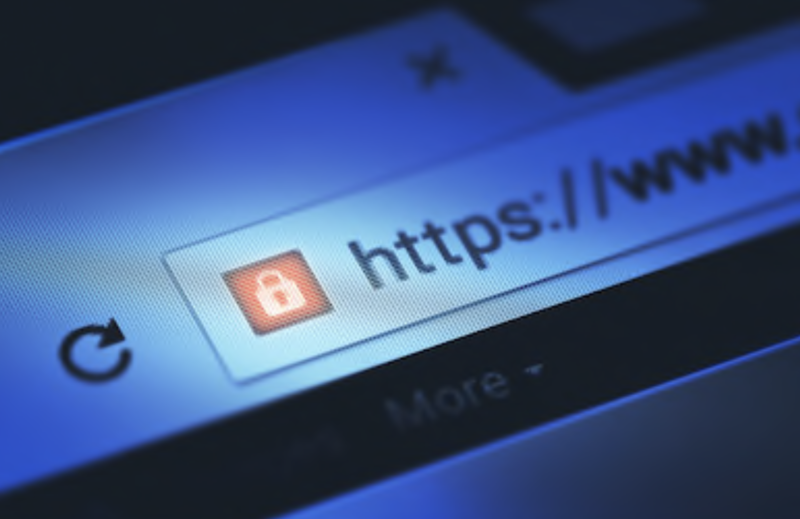 When it comes to ensuring your website is secure for visitors, an SSL certificate is an important component in your website’s build. SSL stands for Secure Sockets Layer. Used among millions of online businesses, it provides security that allows protected and encrypted communication of a web browser and a server. This means data transferred between your client and your website is safe and secure from breech. An SSL is important in a few ways, however, the overall ideal is to protect user information such as passwords, emails, phone numbers, and even credit card information. It authenticates your website so your clients and visitors have confidence in purchasing items and browsing your pages. One option is to receive your certificate from a Certificate Authority or a CA. In order to receive a certificate, you must apply through their application system. Another way is to purchase a digital certificate through your domain holder or host. This option can be tricky, you must ensure whoever signed your website’s certificate is an approved source according to CAs. Once you have your certificate, you can upload the certificate’s private key file as an extension on your website. When you have uploaded this information, make sure it is on in your settings. Once you have an SSL installed, your users will take notice when seeing a padlock to the left of your URL. Not only that, but a trust seal will be added as well. This will notify users that your website is safe to input their data! The protection of you business and the clients that visit your website should be of top priority. Protect user data by making your domain safe and secure by setting up an SSL today! Graphic Design: Perhaps you have heard about this digital service but have not quite looked into what this service attributes to your business and marketing strategies. Today, we would like to discuss this creative section of what makes digital marketing so great. Graphic design, when done right, can bring an element of creativity and excitement to your brand and business. It has the ability to show clients aspects of your business through the smallest of detail. Graphic design leads business goals such as logos, websites, and social media. But, how? Your business’ website is rather high on the list of important aspects of owning and operating a business. You want to appropriately represent what your business is bringing to the table of already saturated business operations. What is it that sets your business apart? Graphic design on your website will efficiently reflect your business’ tone, purpose, and much much more. Being one of the first things a person sees when looking at your business, you want to put time and effort into your logo creation. Graphic Designers have a trained eye for ensuring that your logo properly represents your business while continuing to look appealing to your audience. Although our graphic designers here at Creative Consulting work diligently on our customers logos to ensure they have these qualities, we always take time to listen and receive client opinions on their logos in order to make changes! Not easily forgotten, Graphic Design is also heavily incorporated into Social Media Management. The influx of positive reaction toward images on a post show for themselves what your audience desires. To ensure those graphics are appealing and representative of your business, Creative Consulting applies proper Graphic Design techniques in order to reach your various social media goals (i.e. page likes, followers, interactions, and even customers of your business). Graphic Design brings so much to the table of business marketing, and your business is more than ready for the benefits! Contact Creative Consulting today and see what we can do to achieve your design needs! Before we get into why it's important, let's talk about what SEO really is. First, SEO stands for Search Engine Optimization. Sure, these are some fancy words but this is the umbrella term that keeps every part of website building and content development dry. Skipping all the specific terminology, SEO is what makes your customers find your online presence with ease. So why is it so important to your business? Without it, your business would be nonexistent to the online market. Which means, there would be no traffic to your business website or social media that wasn't by word of mouth. In today's day and age, you really need more to keep your business energetic and relevant to clients. SEO is what makes your website appear at the top of a search engine, and what entwines your content with Adwords and google trend topics to increase the chances of your business appearing first. When it comes to SEO, and the coding behind it all, you really want to consult a specialist. Good thing Creative Consulting is here to provide your business will all your SEO needs! Contact us today and get your business started on the road to the top of the search results! Your presence on social media is a game changer in this day and time. Without it, your business runs the risk of looking unprofessional and outdated. Often times customers even use it to choose between two service options. Nine times out of ten, a consumer will choose the business that has more presence on social media over a business with little to none. So what are some things that you, as a business, can start implementing on social media now? Keep reading! Because the world turns so quickly these days, people pay more attention to content that is focused in the here and now. So that means, up-to-date and in the moment content is what your business should strive for this year. Content that feels over produced or unemotional tends to be less appealing. To combat giving your audience these negative feelings, the production of ‘stories’ and content that takes less and less time to read is a must. While content is a must for your social media, advertising on those platforms is now something you cannot ignore. 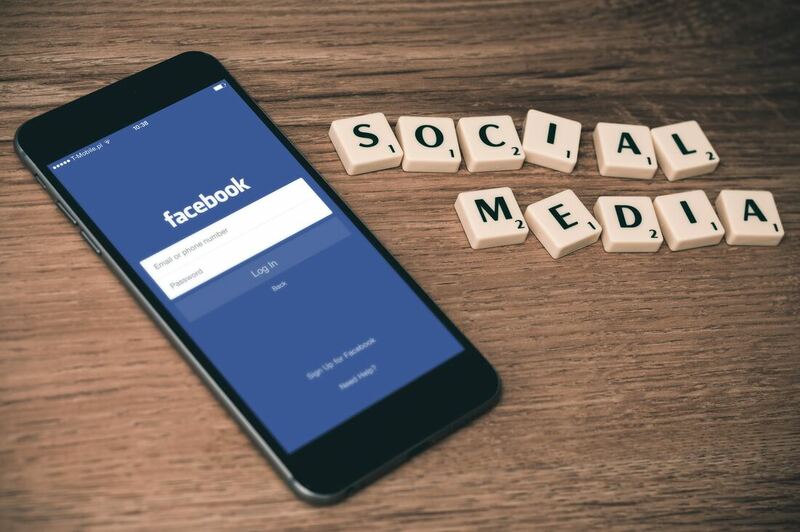 With your client base scrolling through their socials on a daily, to almost hourly, schedule if you aren’t advertising on Facebook or Instagram, you risk not attaining customers. Remember we mentioned content in real time? Well, we are going to stress that again, but focus on video content. Consumer eyes are now looking for short videos that appeal to them, look interesting, and don’t take up a lot of their time. 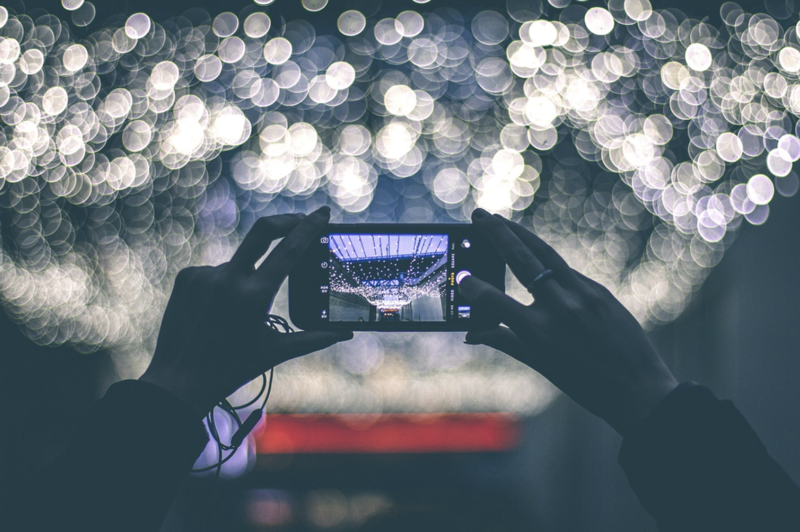 From filming a video vertically through your phone, or doing a Facebook/Instagram live video, your business needs that type of content. Now, after reading through those options, do you think you can handle keeping your socials up to date with real time content? If not, Creative Consulting offers Social Media Services that provide your social media with relevant and researched material. If you have any questions, feel free to contact us! Every year, marketing strategies change to fit where potential clients are looking. This year, 2019, is no different to this chameleon trend, is your business ready? The 2018 year brought on hefty difficulties for the social media star, Facebook. From security breeches, to propaganda standoffs, the king of social media is still holding to the older demographic. So don't worry too much about changing tactics if your audience is mostly consisted of adults. But what about the younger generations, how will you get their attention? The Facebook team made a huge decision to buy out their competitor, and rightfully so. This social platform is sky rocketing in the number of users who consistently use the platform. With the overwhelming percent of the younger demographics, advertising and having a constant presence on this social platform is a MUST in the year 2019! Videos are a great way to get a lot of information across to your viewer without them having to work for it. In this day and age, video marketing is a top level tool for businesses to use. The ease of sharing a video across the socials, makes the production effort and costs worth it! As a way of connecting with your audience, answering their questions, and being all together engaging, live video is a great resource. If the live video is through the use of an influencer, it has the potential to mean more to your audience. Think of it this way, if you're trying to sell the product, of course you will discuss how wonderful it is. A third party influencer could be the difference in sales. Although the hustle and bustle of the world today means people don't spend a lot of time surfing the web, the content you produce should still be quality and not just a quick read. Be specific to your audience in order to create a positive dynamic. Everyone has an email, and billions still use it every day. Personalization of emails is beginning to be a must when it comes to marketing through inboxes. The potential client will more likely open an email personalized to them than a generically produced one. Voice services such as Siri, Alexa, and Google are taking over the way we conduct research and receive information. 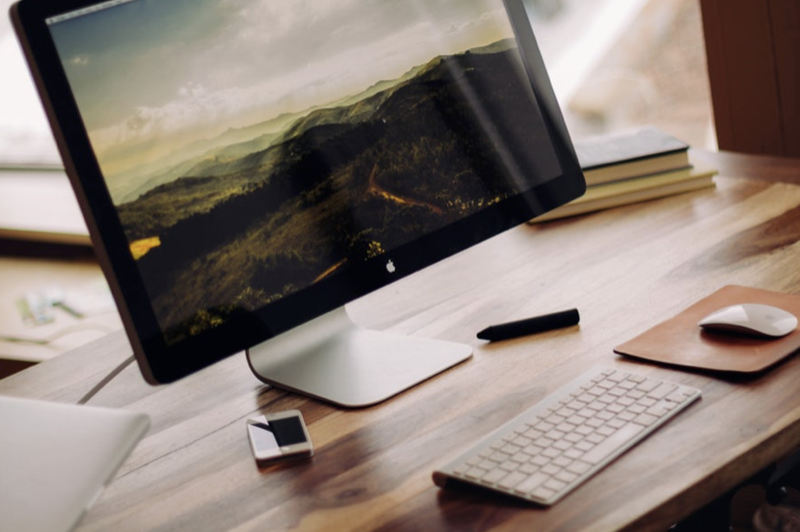 In order to go along with this tech revolution, the content on your website must not only be written to read well, but to also be spoken well. To be in marketing means to always be on your toes. With ever-changing dynamics between seller and client, businesses need to stay up to date on the newest trends. At Creative Consulting, we make it a priority to research the newest marketing strategies to ensure our clients are reaching the audiences they desire! The year of 2018 has been full of hard work, dedication, advancement, and excitement for our business. As we look toward the coming year of 2019, we want to say that we have appreciated all of the positivity surrounding us by this amazing community. 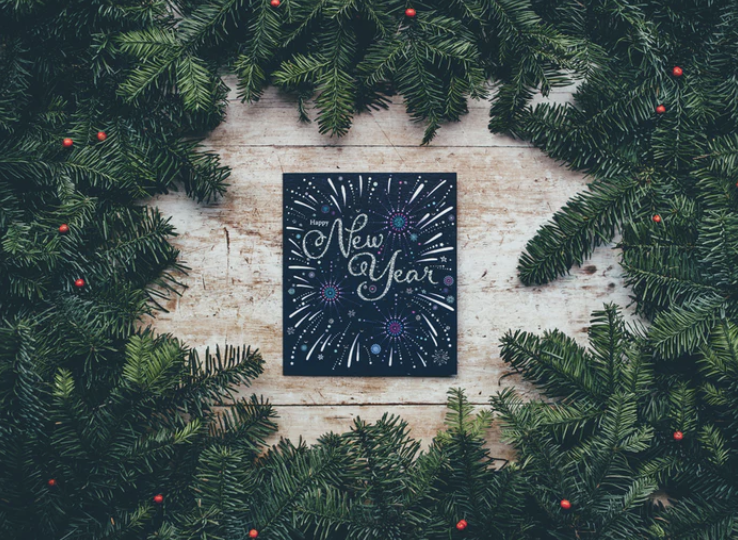 This year marks an amazing accomplishment for Creative Consulting that will continue to provide our company with opportunity in the years to come. We finally have a permanent office location! This office is a place where our clients can feel comfortable and safe discussing their ideas, desires, and objectives with us. We are so appreciative of everyone who has believed in our business, and cannot wait to see what the 2019 year brings. 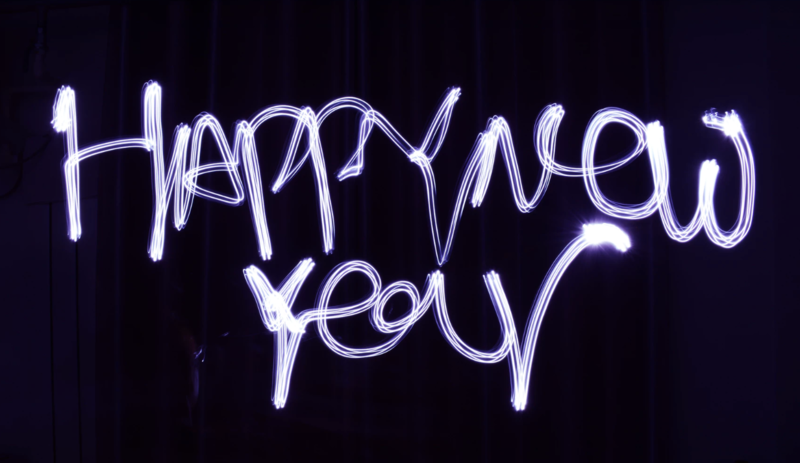 Thank you, and Happy New Year from all of us at Creative Consulting! Every year, there is something different when it comes to strategic marketing. The upcoming 2019 year is no exception to this running theme. What can we begin expecting for marketing in the next year? When it comes to digital marketing, a lot more goes into it than posting ads and content on your socials. A plan must be put into place and then followed based on your business and the content you want to be known for. When using digital marketing, a business must be implementing the content through multiple channels, some favorites being Facebook and Twitter. But isn’t there more to marketing than solely content creation? Yes! Using different aspects of marketing are not only encouraged, but necessary. It’s wonderful to keep the content on your socials updated for a specific purpose, but think about SEO, re-marketing, love video content, and personalization to your specific audience. Using all aspects of marketing together improves the outreach of your brand and therefore increases the number of community members taking part in the services your offer. Trends occur while you’re sleeping, and change in the blink of an eye. That’s why most companies find it difficult to hop on trends for their marketing. That’s what Creative Consulting is for. Our social media managers and content creators focus on trends related to your business and business plan to keep you in your follower’s feed. In the 2019 year, do what’s best for the outreach of your business by signing on with Creative Consulting, the marketing company that works with you to increase your digital presence! The Holidays are here and the team of Creative Consulting are beyond excited! This time of year brings warm, cosy feelings that are irresistible. But what does this season bring that can benefit the marketing of your business? Well, quite a few things! The holidays allow for a time of looking back on past good ol' days where things were easy and life was simple. Your clients will become more reactive to aspects of marketing that contain these memories, such as black and white pictures, vintage fonts, and images depicting community. You can use the magic of nostalgia by advertising to your clients to get their attention on the services that you offer! 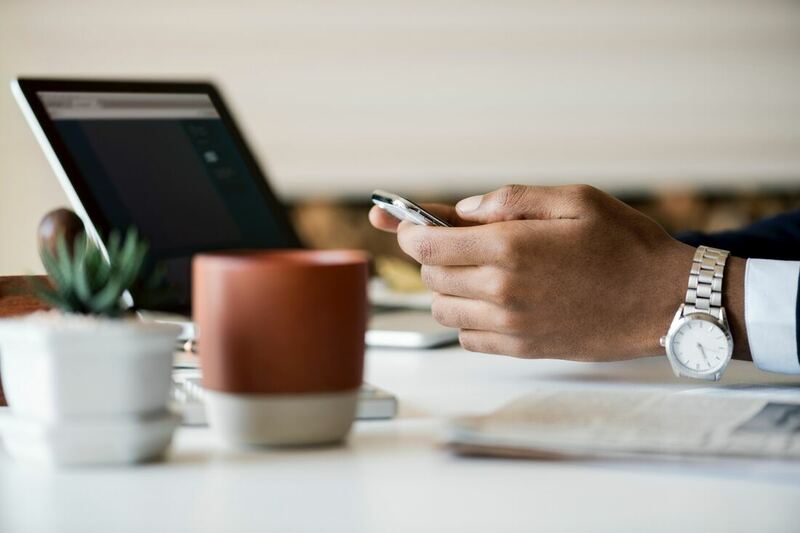 Take advantage of mobile marketing, our last blog post went into detail on this marketing strategy, so go check that out. During the holiday season, people will be on the go and online. Make your advertisements with mobile format in mind so when a client scroll by it on their timeline, it appropriately represents the information you are trying to provide. It's time to tap into the spirit of the holidays. Make graphics to go with your posts that represent the holiday spirit, change that cover photo to something cheerful, and maybe even change your profile picture to include a holiday theme. While graphics are eye catching, make sure that the content associated with the graphics also has the holiday spirit. Model the voice of your brand with an upbeat, fun, and energetic tone. Use videos to your marketing advantage. Creative freedom increases during the holiday season, with advertisers creating short stories that warm your heart and make you want to buy their product. If done correctly, your business will gain more attention. 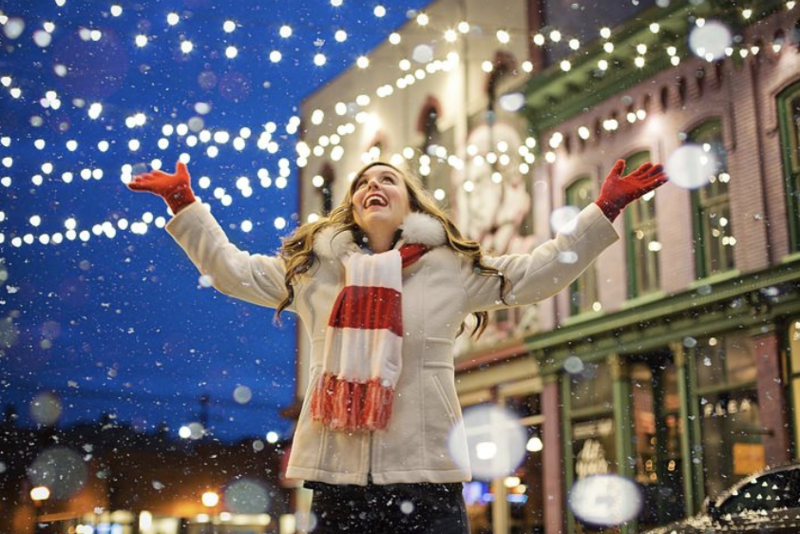 These are just a few ways to market during this holiday season! If you are a business in Summerville, SC, we would love to talk with you about how Creative Consulting can help you achieve the growth you are looking for!